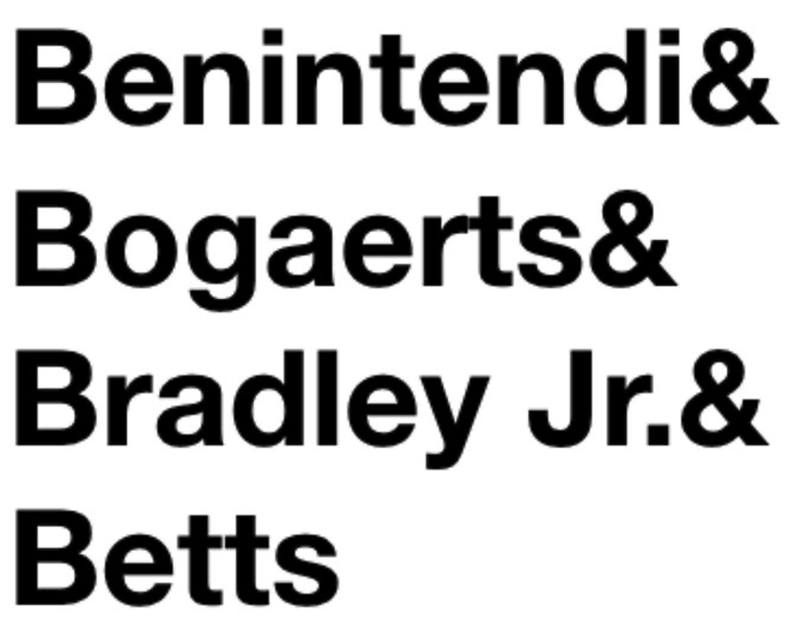 Xander Bogaerts, Mookie Betts, Jackie Bradley, Jr. and Andrew Benintendi—The Quadruple Bs of your Boston Red Sox. Everyone in The Nation wants to make sure that this youthful core is in Red Sox laundry for years to come. Now, it appears that the NOG (New Ownership Group) is at least discussing the idea of signing them all long-term. Considering how much dough John Henry has compiled, this should be a no-brainer—even if he has to dump a foreign soccer team or a stupid NASCAR operation. 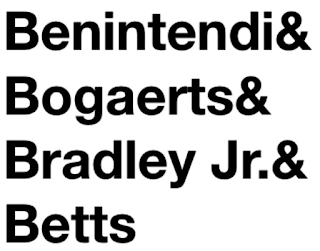 Hey, even The Boston Globe should be ditched for the chance of keeping these four young stars in Boston. Said Red Sox President Sam Kennedy, "I do think given the resources that we have, we should be able to retain our homegrown talent and players that we have. Now, again, I don't want to state that categorically. Because down the road, you don't know what's going to happen, things could change. But there is a desire." Just do it!